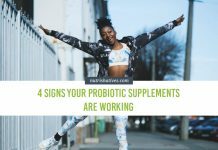 There have been many studies supporting the use of probiotics for protecting bone health and preventing or osteoporosis. We still need more research, but it’s likely that probiotics will become more and more popular as a treatment option for this common bone disease. 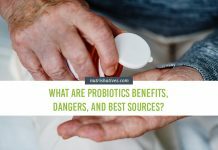 So, you know probiotics are good for your gut and can help strengthen your immunity, but have you ever wondered whether probiotics protect bone health, too? 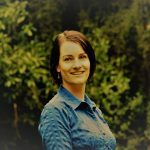 Increasing amounts of evidence are emerging to suggest that probiotics could be a legitimate treatment for osteoporosis. If you’ve never thought of this before, it might be difficult to imagine there’s a connection between your gut and your bones. But once you have a basic understanding of how your bones change with osteoporosis, it all starts to make much more sense. What Happens to Your Bones If You Have Osteoporosis? 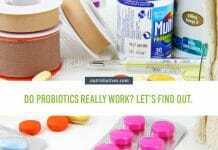 How Do Probiotics Protect Bone Health? Osteoporosis literally means bones with holes – “osteo” meaning bones and “porosis” meaning porous (holey, or spongy). Healthy bones are dense, packed with minerals, especially calcium, to make them strong and flexible. Unhealthy, or “porotic” bones are spongy, with cavities where there should be minerals. They’re much more likely to fracture and break because they’re weaker as well as more brittle. But how do they get that way? Well, you probably think of your bones like pieces of wood or stone – solid, constant and still. 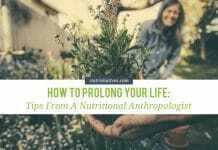 In reality, your bones are more like the stem of a growing plant – they’re full of living cells, proteins and minerals, and in a continuous state of change. You have cells that build new bone – osteoblasts and osteocytes – and you have cells that dissolve old bone – osteoclasts. You need all these cells to work harmoniously for your bones to stay healthy. In osteoporosis, your osteoclasts take over and you have too much bone breakdown relative to bone production. Genetics – Certain groups of people are more likely to develop osteoporosis. You’re at risk if you have a family history of osteoporosis. Also, if you’re female, have a light skeletal frame, or if you are of a Caucasian or Asian descent. 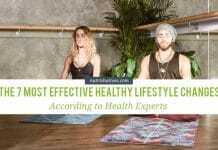 Lifestyle – Cigarette smoking, use of drugs and alcohol, lack of exercise. Nutrition – Calcium and vitamin D are the most common nutrient deficiencies associated with osteoporosis. 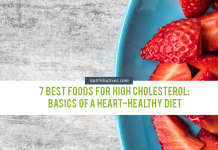 Also, any diet that increases inflammation will increase your risk of developing the disease. 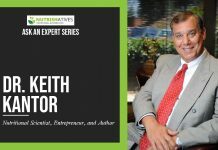 Inflammation – Chronic inflammation, especially in the gut, such as in celiac and other bowel diseases, can lead to systemic inflammation and upset your bone metabolism. 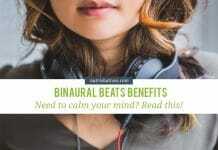 It also means decreased absorption of nutrients, including the important bone mineral, calcium. 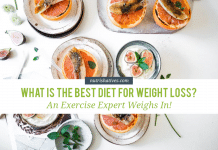 Hormone Imbalance – Estrogen in women and testosterone in men are important for maintaining bone density, so when these hormones are low, bone density falls. 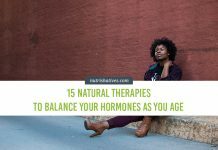 Lowered levels of these hormones are a natural part of aging, especially for women past menopause. Parathyroid hormone encourages calcium out of bones and into blood, so if this hormone is too high, then bones suffer from a lack of calcium. 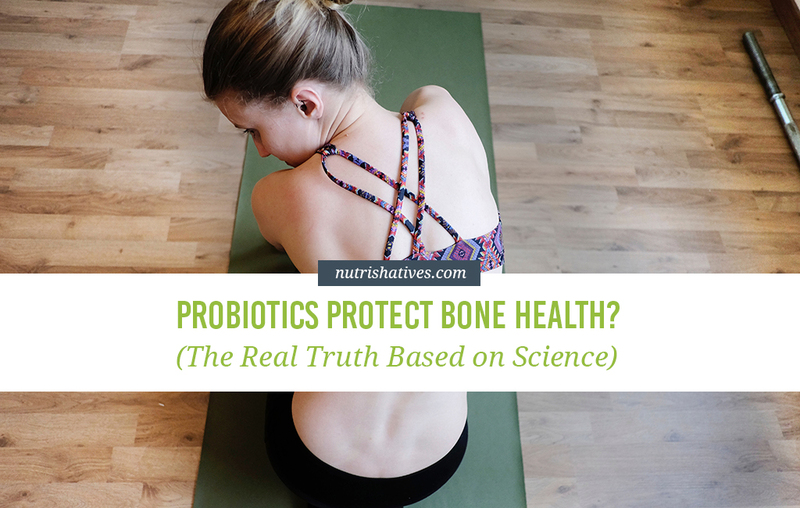 Probiotics are surprising in the number of ways they can protect bone health. 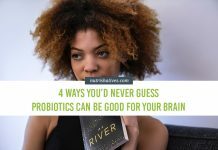 As you probably know, probiotics are scientifically proven to reduce inflammation in your gut. Obviously, this is good if you have a digestive illness. 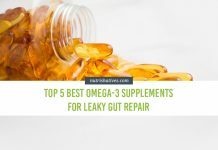 It can relieve your symptoms and help to heal your gut. 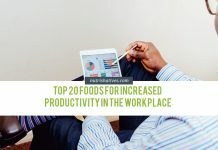 But it also works to make sure you get more nutrients from the food you eat. Strong digestion can help your bone health because it frees up calcium, magnesium and other important bone minerals from the food they’re contained in. This means when your osteoblasts build new bone, they have the nutrients they need to make it strong and dense. 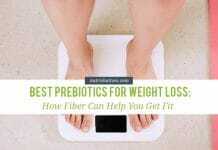 Another way probiotics protect bone health is through increased synthesis of vitamins in your gut. 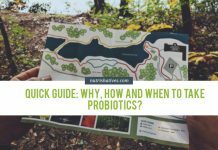 Vitamins D, C, K and folate are all produced in your gut with the help of probiotic bacteria. 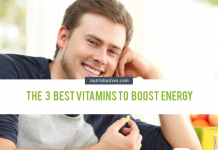 These vitamins are essential for moving calcium around your body and forming bone. Finally, probiotics also help protect your bones by regulating your parathyroid hormone (PTH) levels. When your blood calcium is too low, your body secretes PTH which activates your osteoclasts to break down your bone and release calcium into your blood. While this is a natural process to keep your blood calcium levels steady, having elevated PTH in your body for too long can cause your osteoclasts to be too active and release too much calcium from your bones, making them weak and putting them at risk of osteoporosis. By helping keep PTH levels steady, probiotics can keep osteoclast activity in check and keep healthy levels of calcium in your bones. 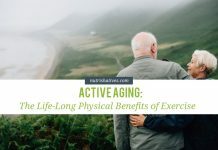 Lactobacillus helveticus is an important probiotic strain for osteoporosis support because it has shown positive results in a human study as well as in the lab. Lab experiments used osteoblast and osteoclast cells exposed to L. helveticus and determined that this bacterium was able to boost osteoblast activity by 30-40% and had no effect on osteoclast activity, suggesting that L. helveticus has the potential to encourage bone formation. 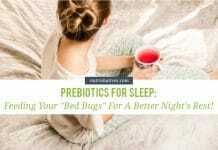 To get a healthy dose of L. helveticus, we recommend Probonix Liquid Probiotic Drops! This convenient liquid probiotic has a tasty grape flavor and stellar reviews on Amazon! 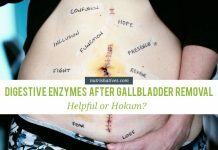 Lactobacillus salivarius was also tested in a lab study to see whether or not it altered the way calcium moves through the gut wall. 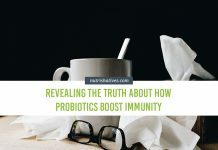 The results showed that calcium movement was significantly increased when gut cells were exposed to L. salivarius, suggesting that this probiotic strain can help with absorption of calcium. 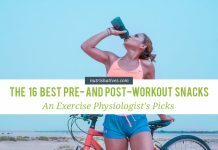 Want to boost your levels of bone-protective calcium in your blood with L. salivarius? Give this probiotic by R-Garden a shot. It contains 9 billion live L. salivarius colonies, and nothing else, so you know you’re getting exactly what you bargained for! Lactobacillus reuteri is effective at reducing inflammation, so researchers recommend it for osteoporosis treatment and prevention, as well. This strain is especially relevant if you have associated gut illness, such as celiac, inflammatory bowel, irritable bowel, or Crohn’s disease. 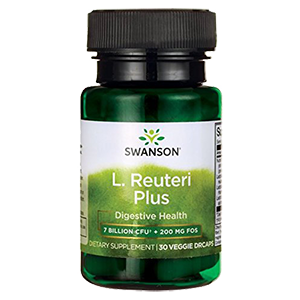 If you want to boost your bone and digestive health in one fell swoop with L. reuteri, we recommend giving Swanson’s L. reuteri Probiotic a try! 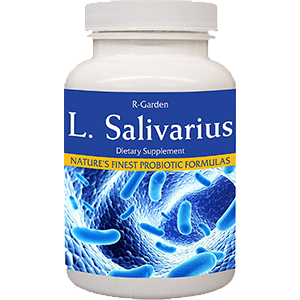 Much like R-Garden’s L. salivarius product, this Swanson probiotic contains nothing but the probiotic you’re after! Bifidobacterium longum was the subject of a study that measured the amount of minerals being absorbed out of food in the intestine of rats. Calcium, magnesium and phosphorous were higher in the blood of animals that took the probiotic, suggesting they made it through the gut wall more efficiently. 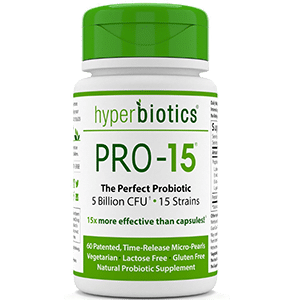 One of the best probiotics for getting a healthy boost of B. longum is Hyperboitics Pro-15 Probiotic Supplement. The #1-selling probiotic on Amazon, this powerhouse contains 15 probiotics, including a solid dose of bone-protective B. longum. 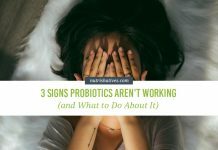 Always buy probiotics from a reputable company and take as directed. If you have osteoporosis or are at high risk for it, you should also see a competent health practitioner regularly. 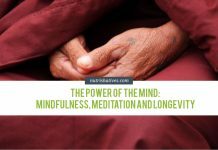 What did you think of this article? Let us know in the comment section below! And make sure to SUBSCRIBE to keep up-to-date with the latest in osteoporosis research!